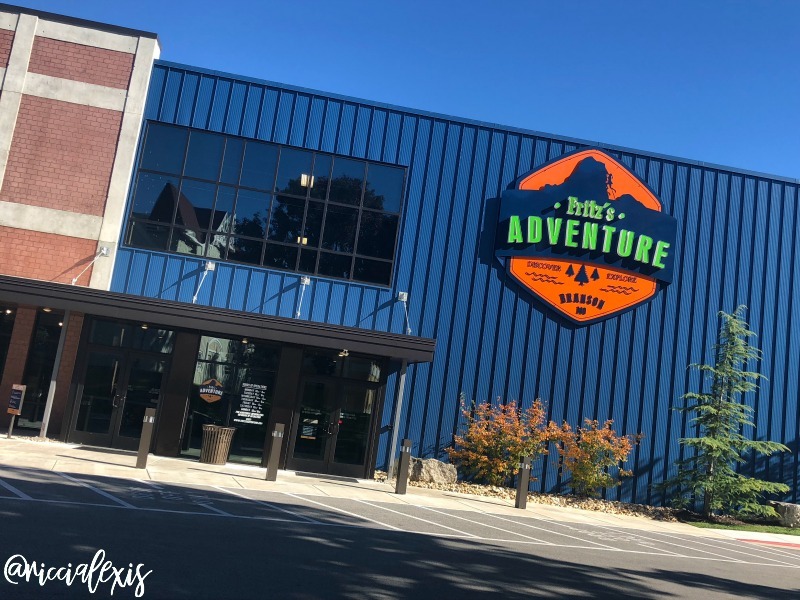 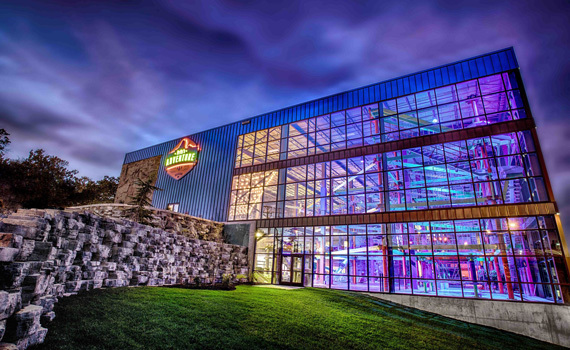 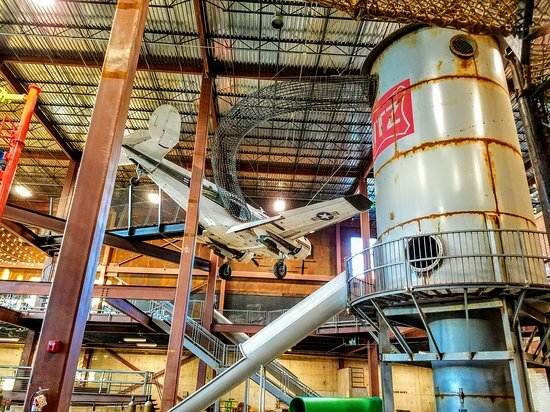 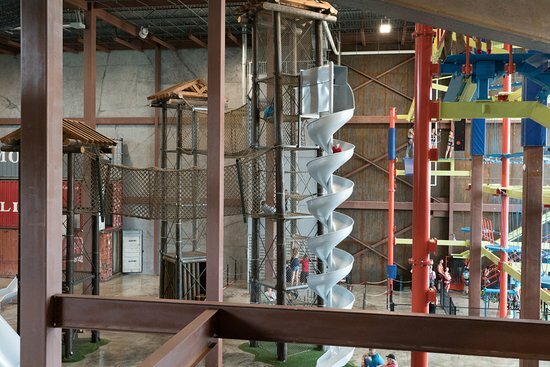 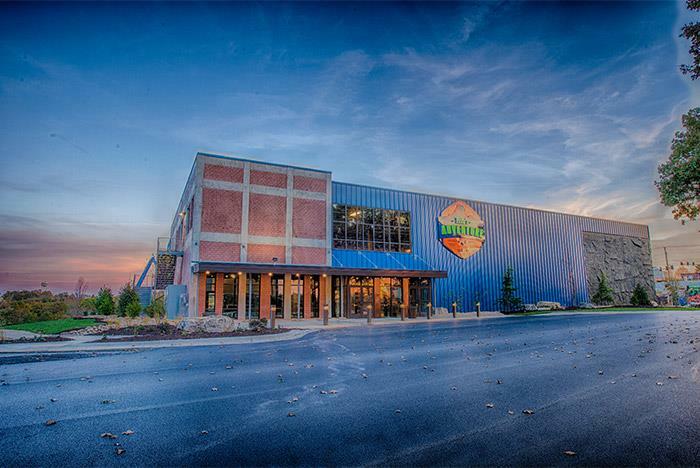 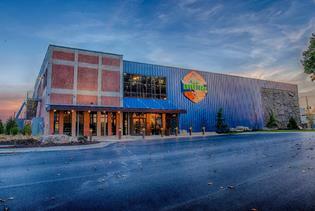 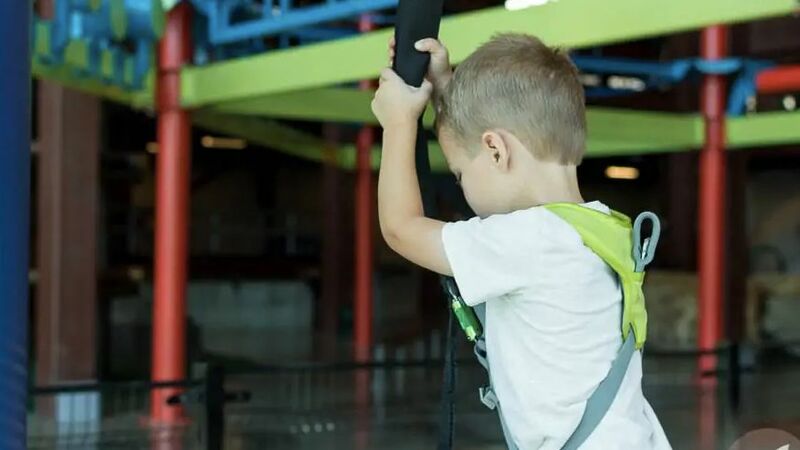 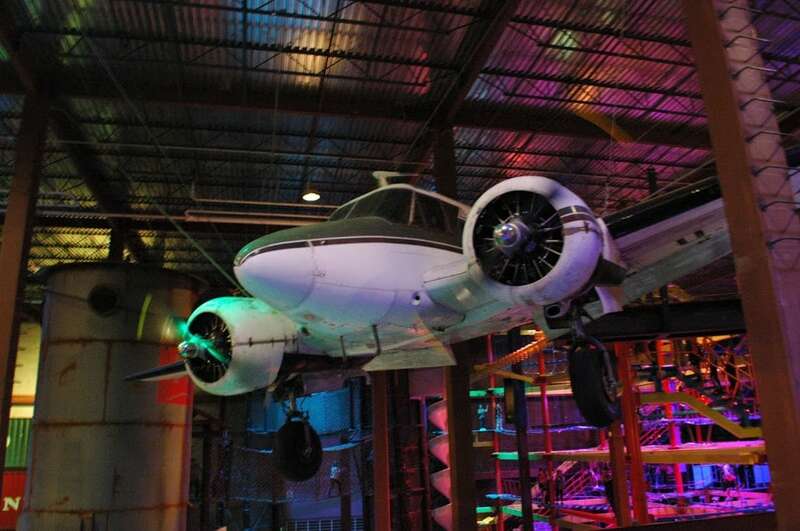 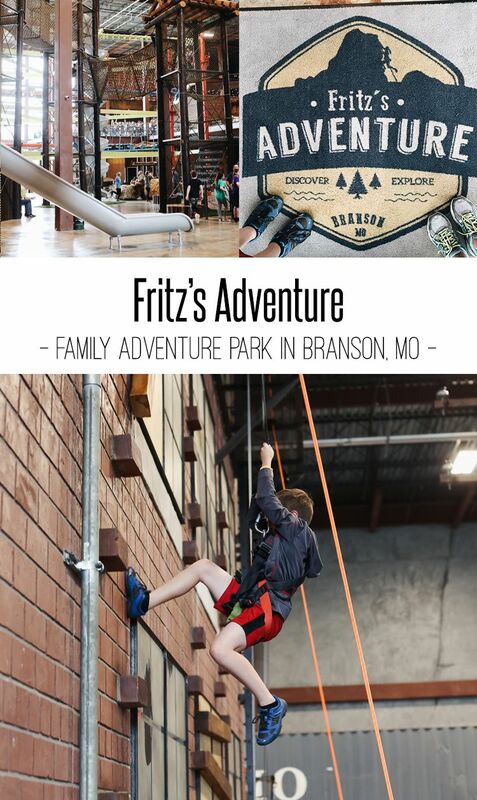 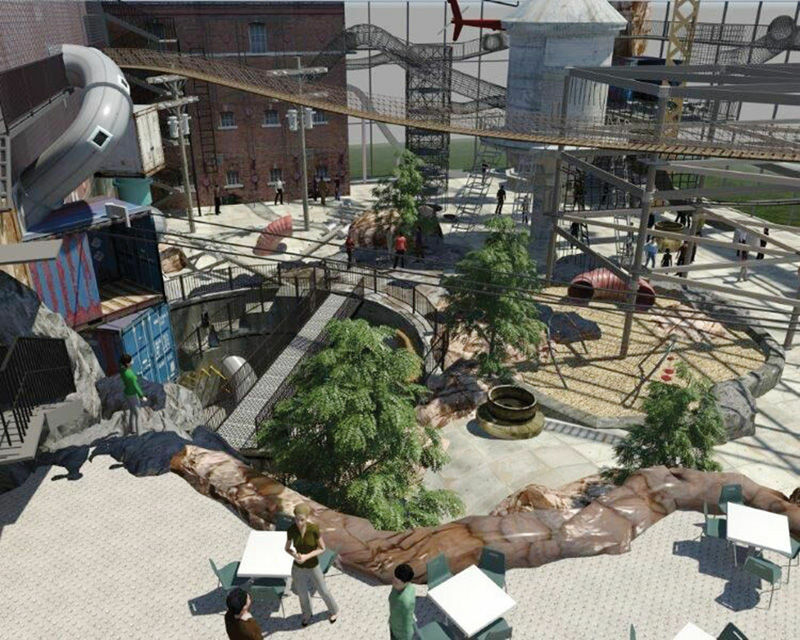 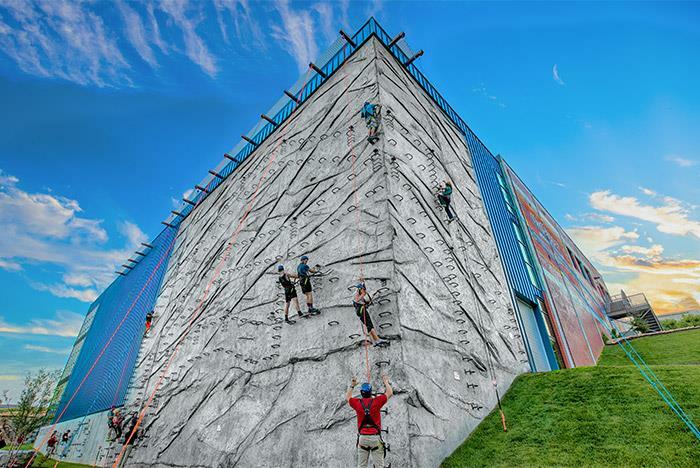 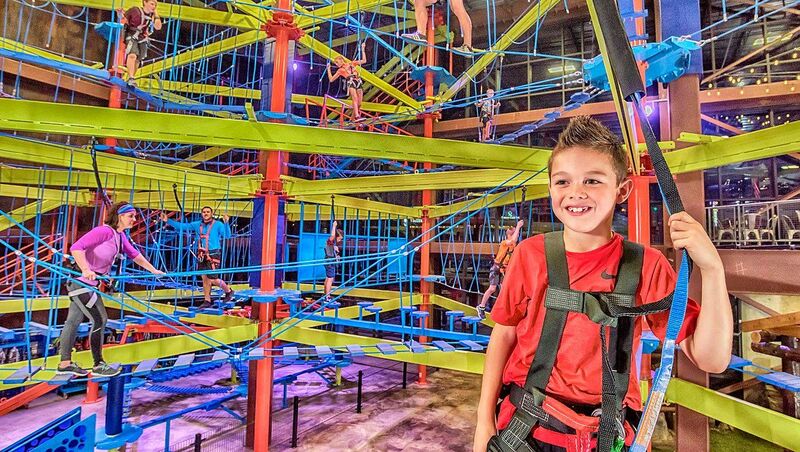 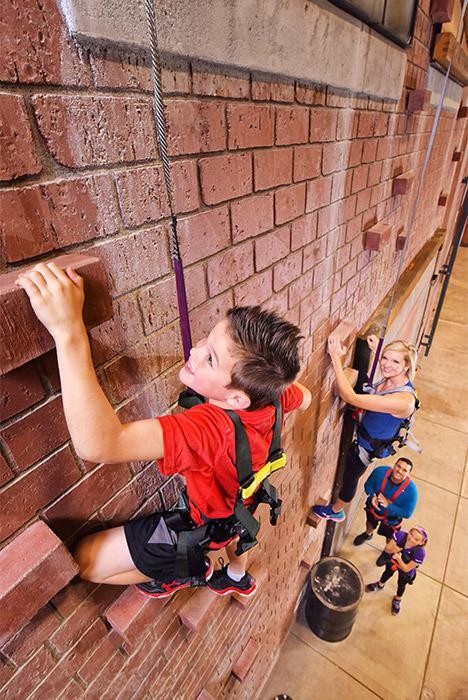 With over 80,000 square feet of climbing, tunneling, sliding and zip-lining thrills, Fritz's Adventure is a must-visit stop for any family in Branson! 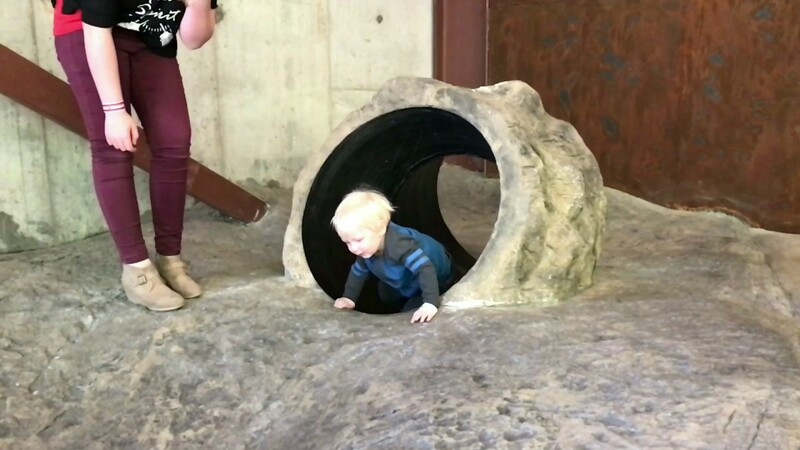 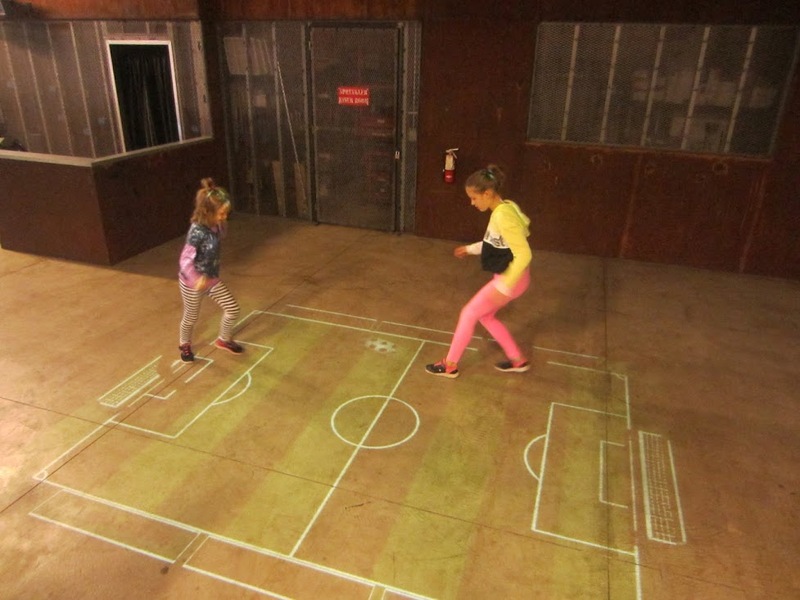 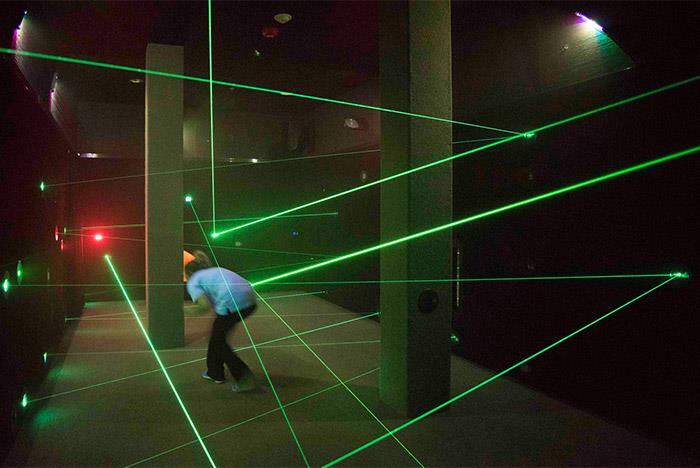 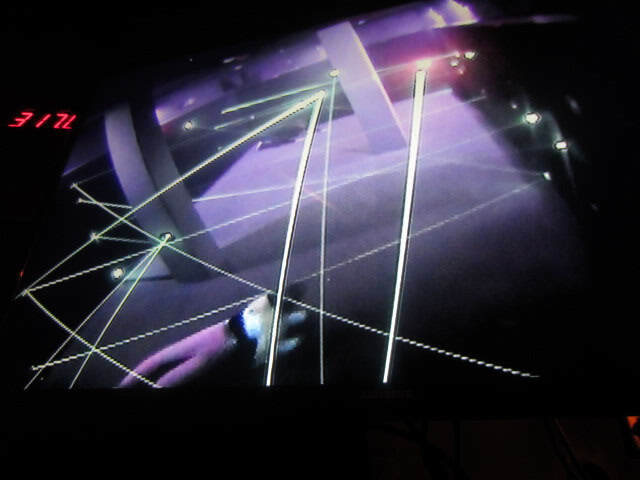 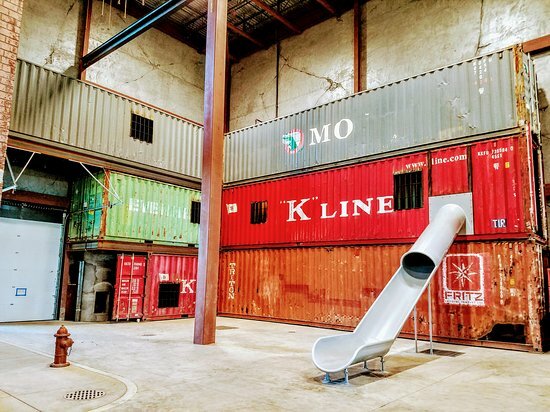 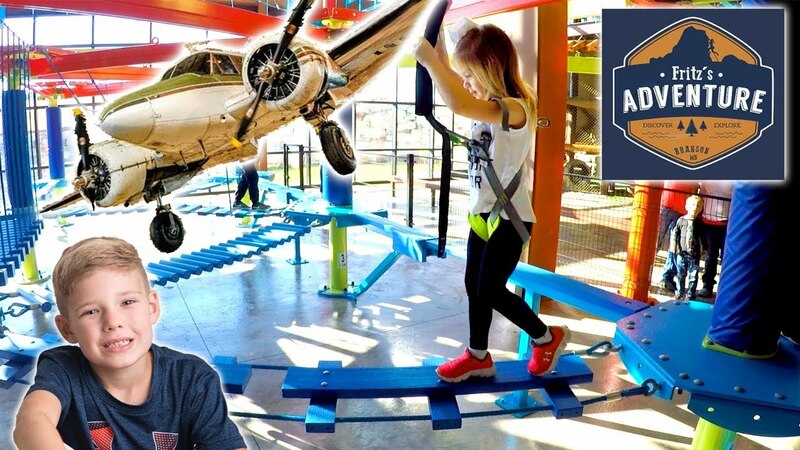 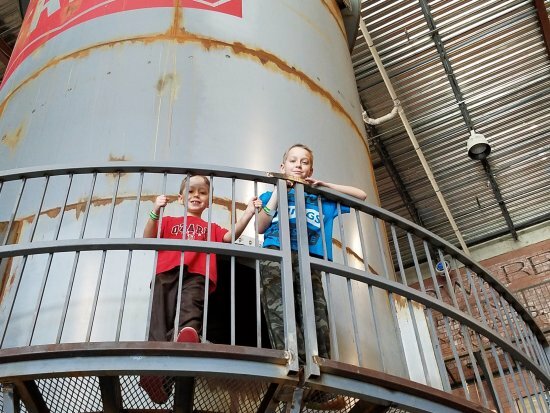 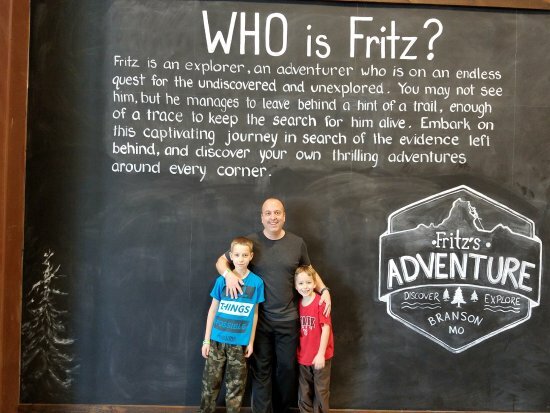 Fritz's Adventure: Come play with your kids today! 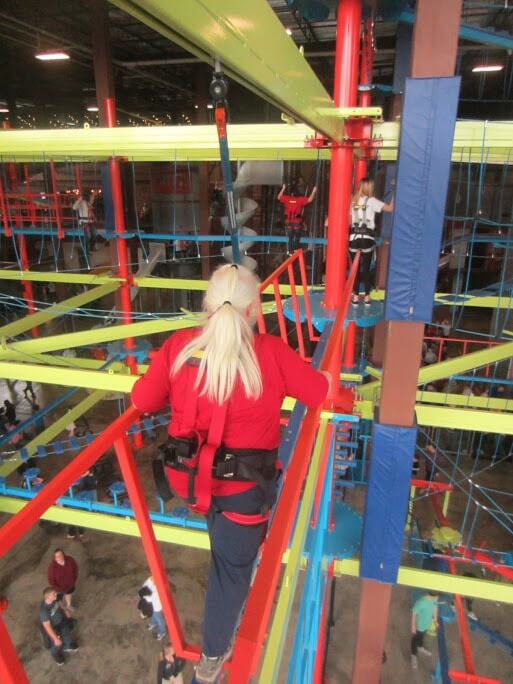 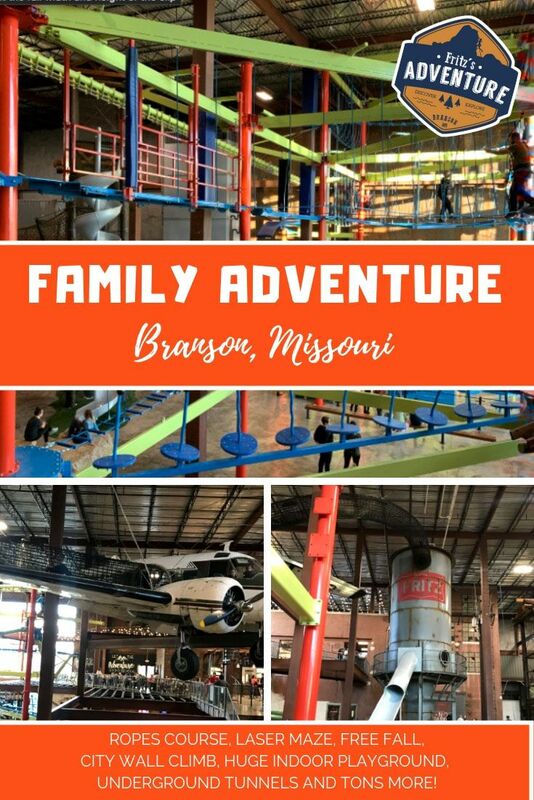 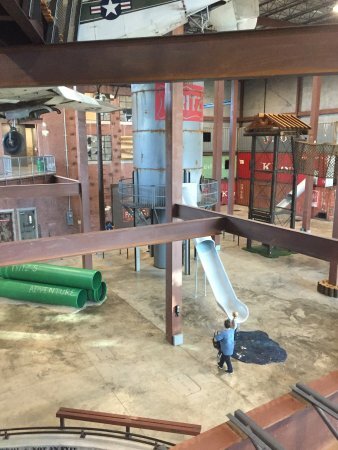 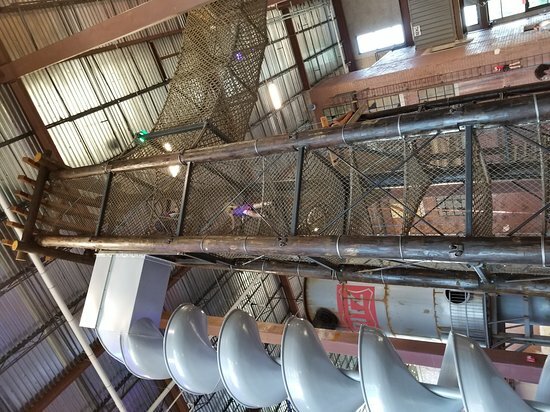 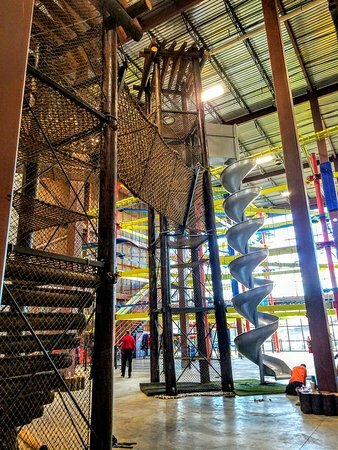 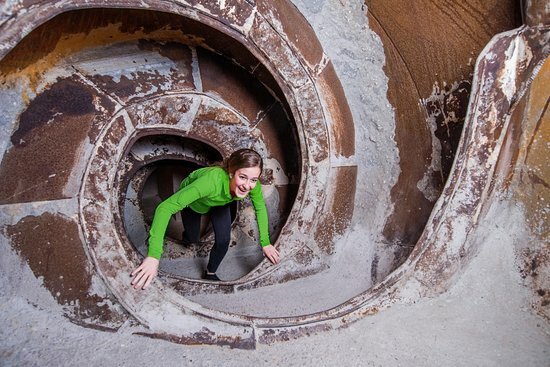 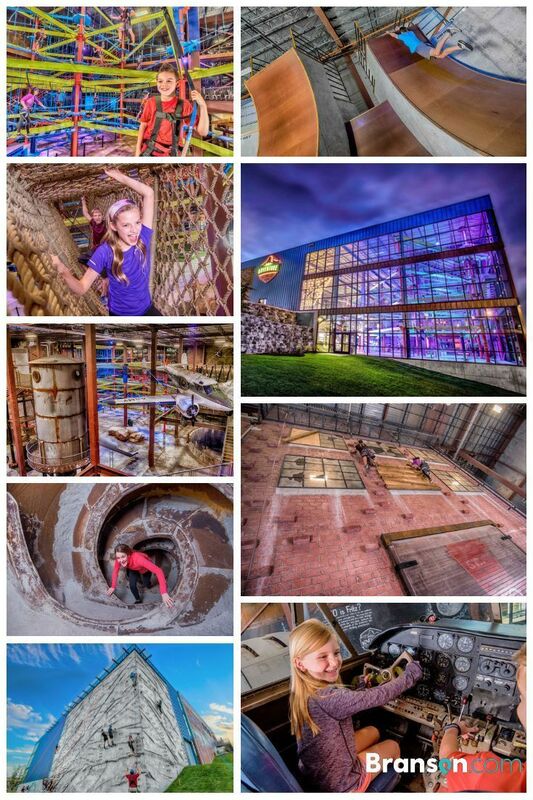 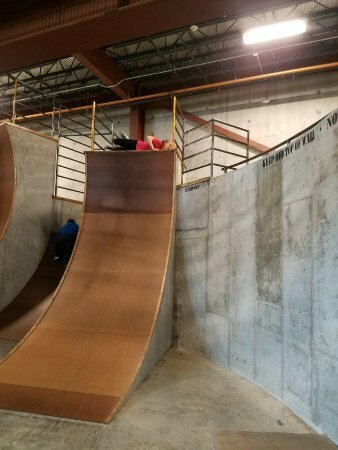 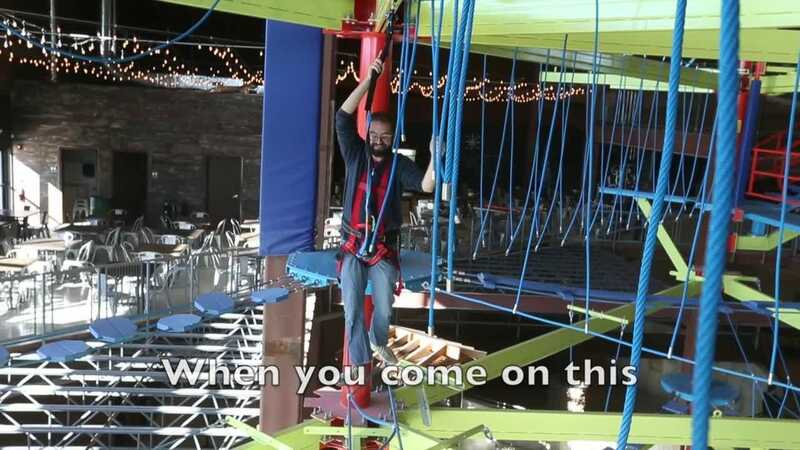 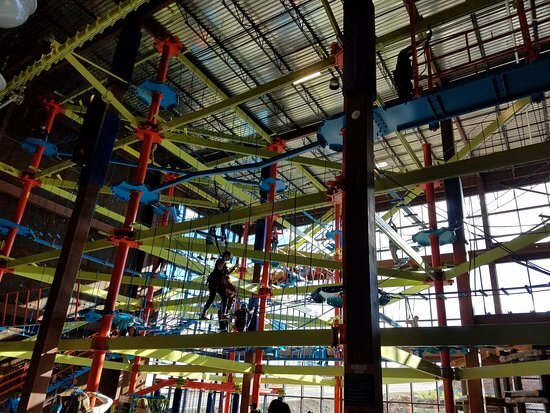 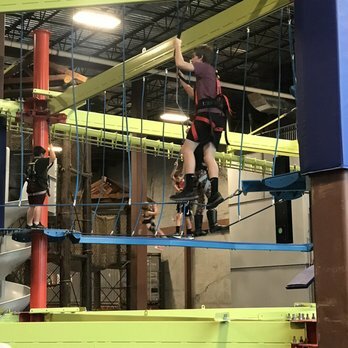 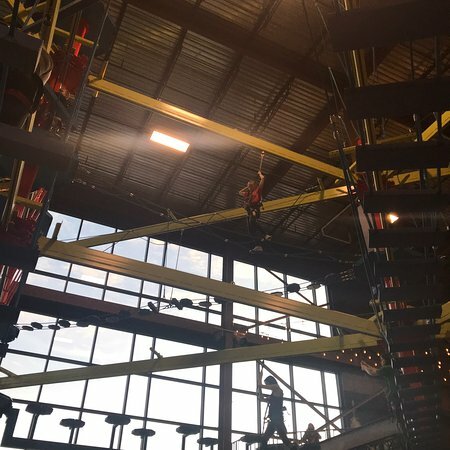 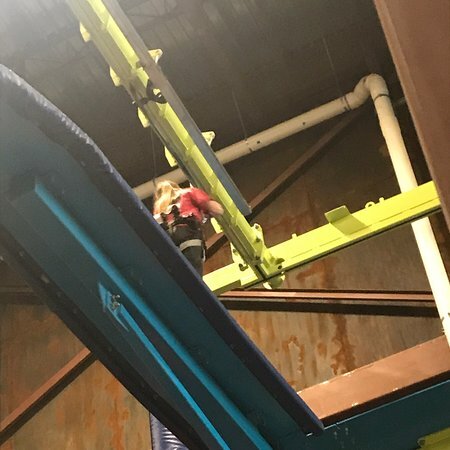 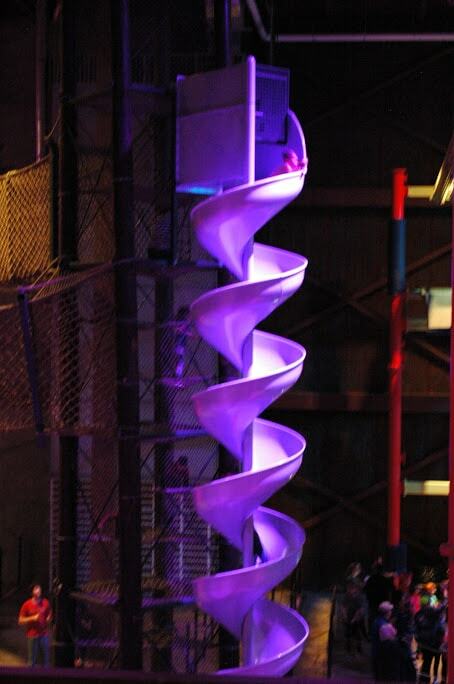 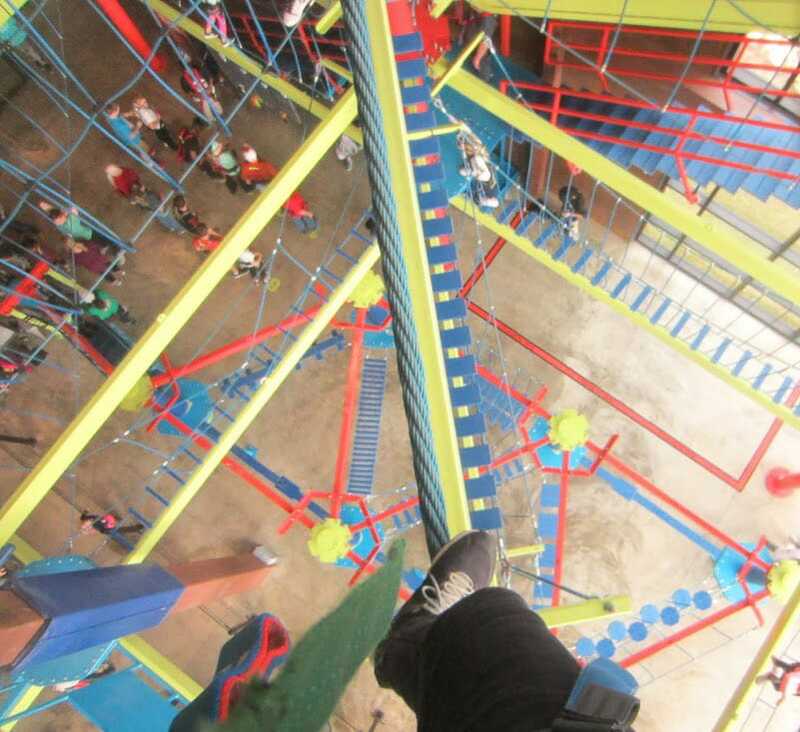 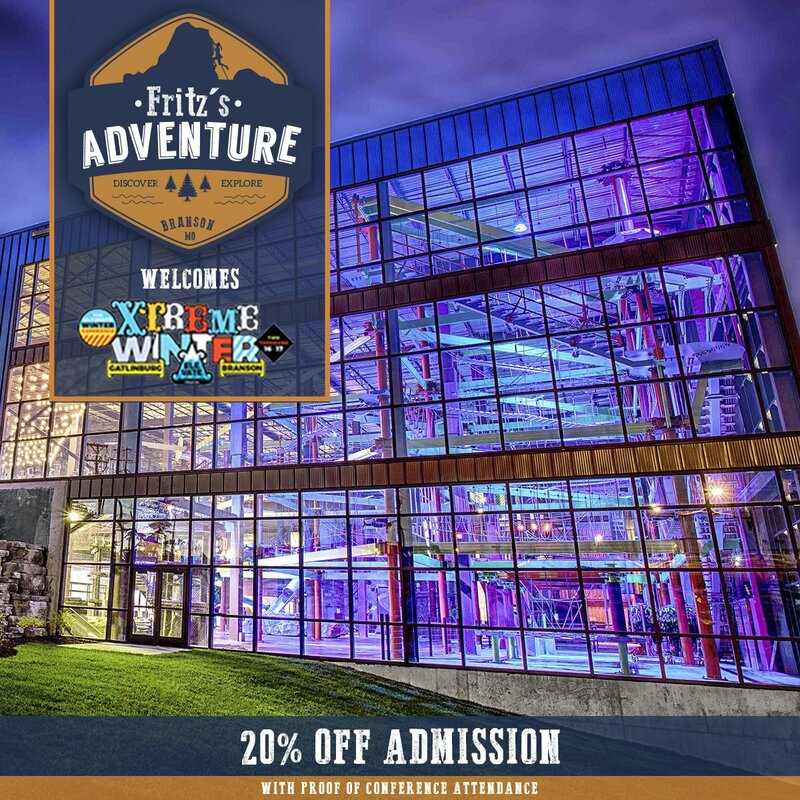 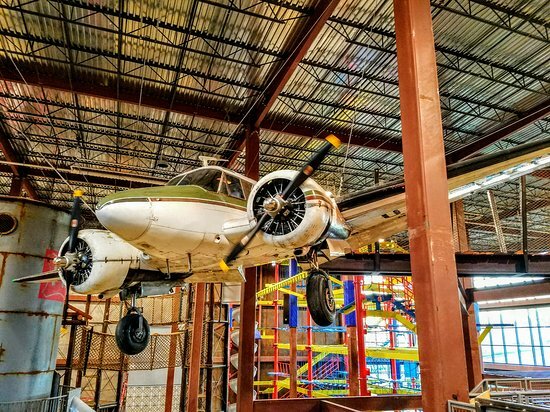 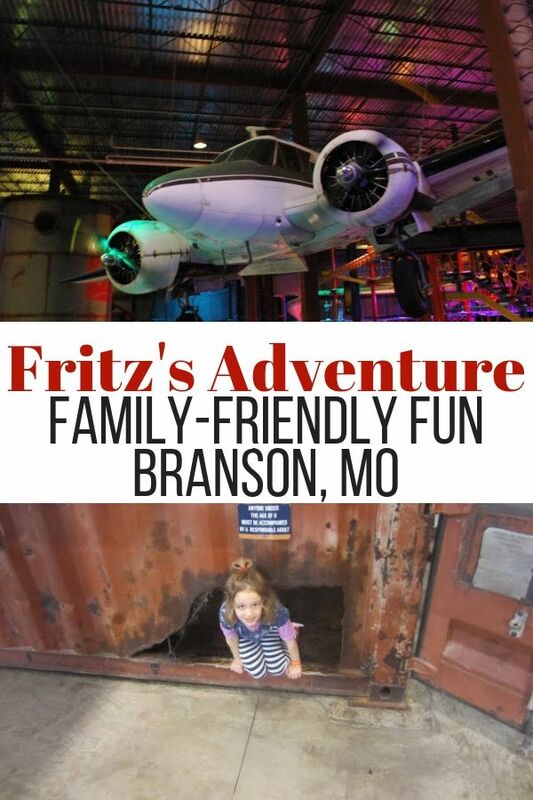 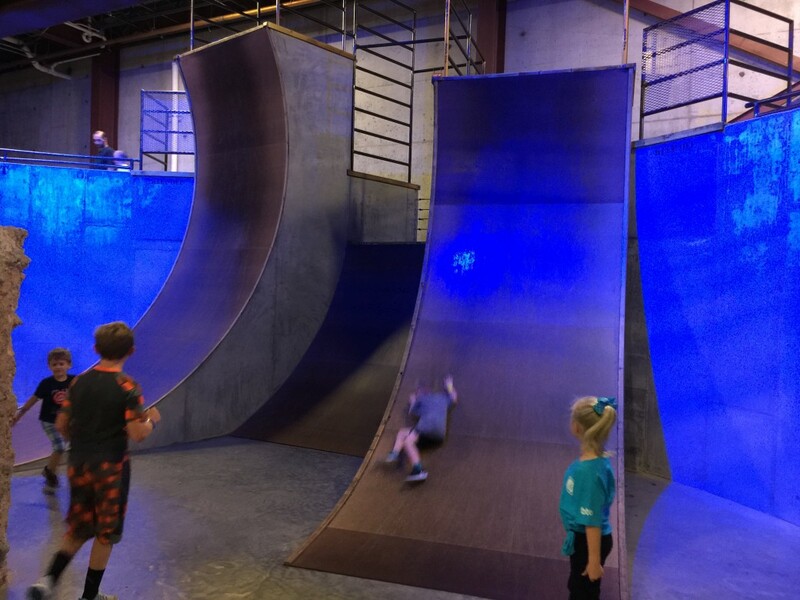 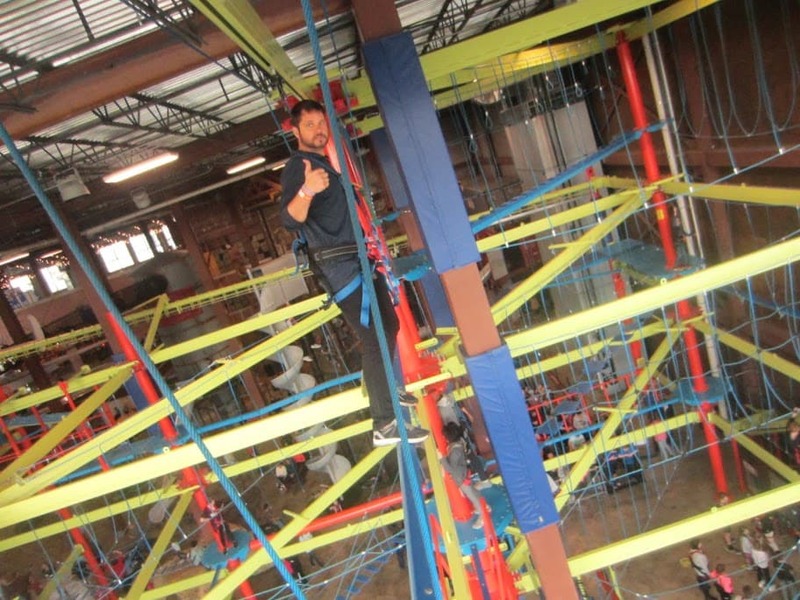 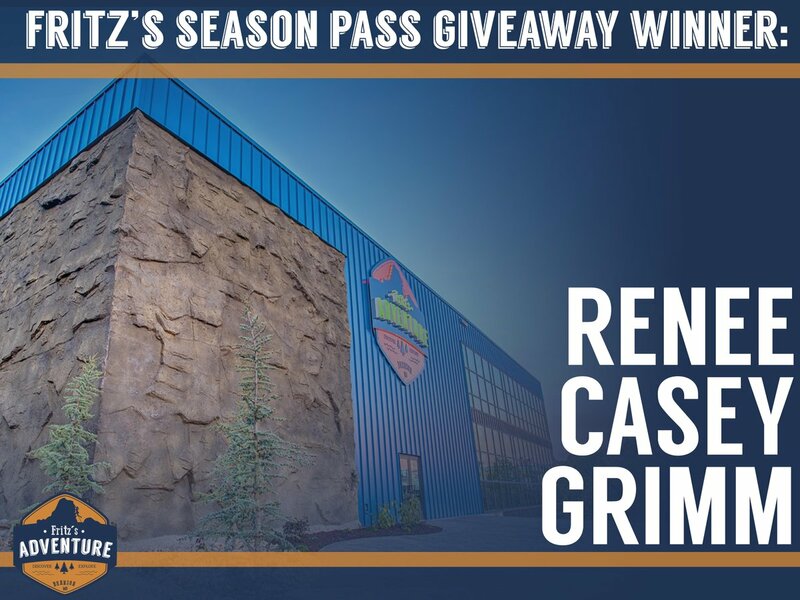 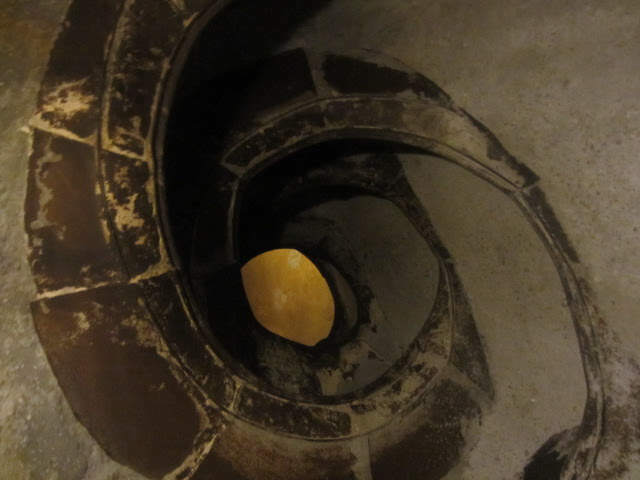 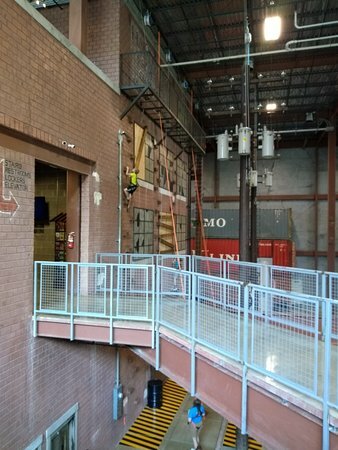 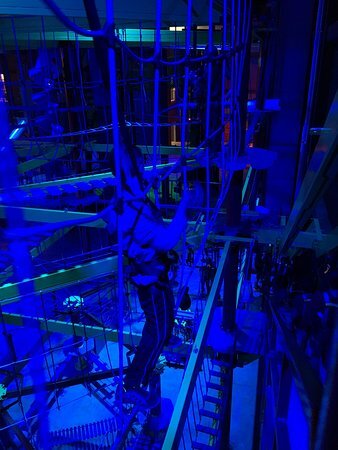 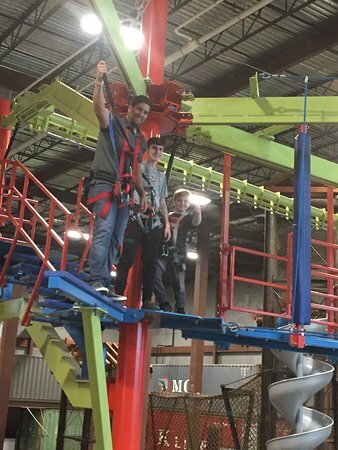 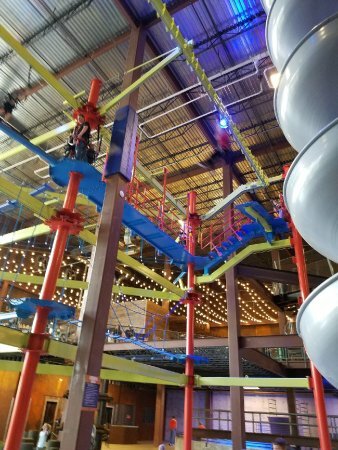 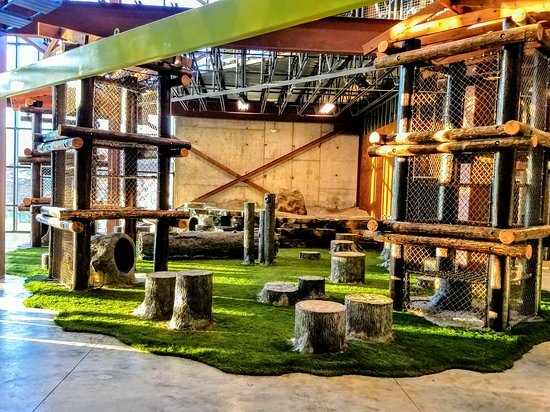 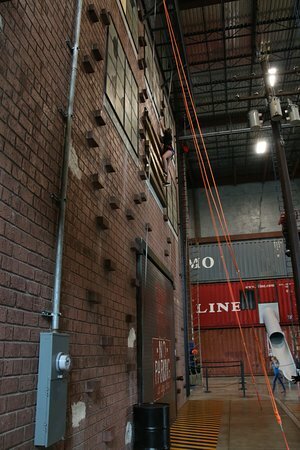 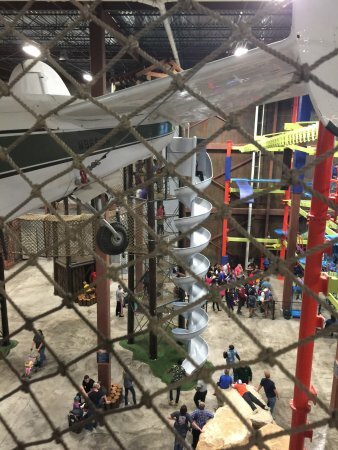 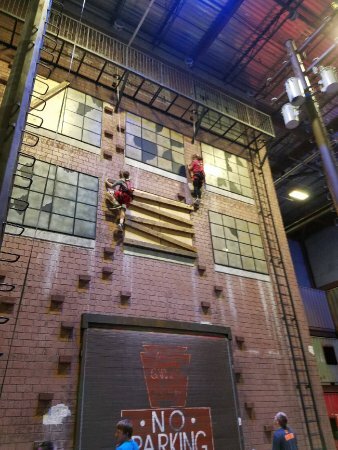 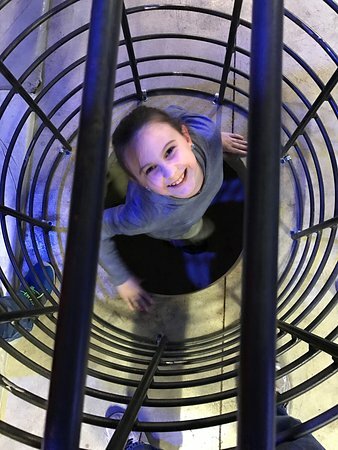 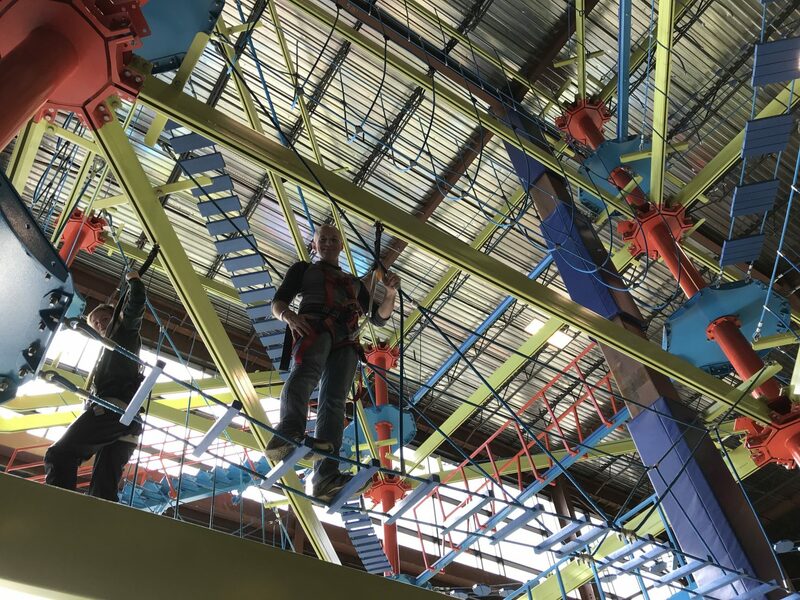 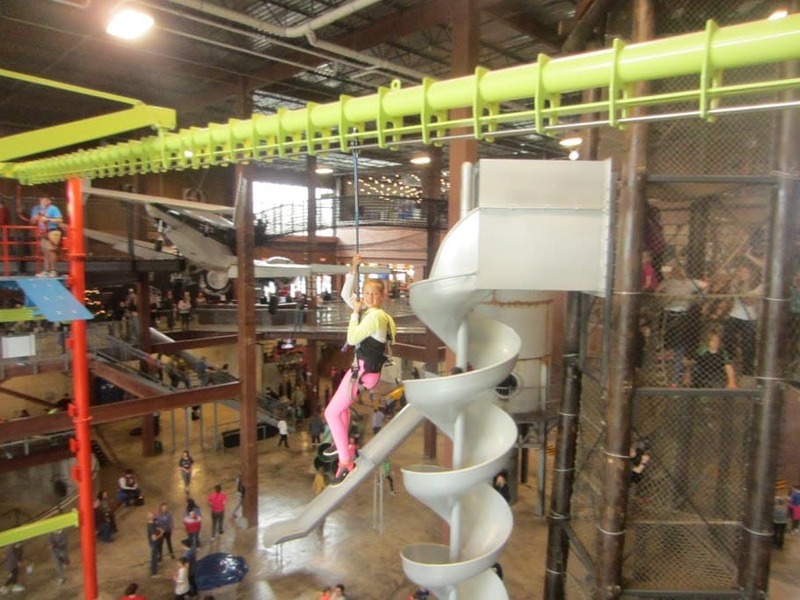 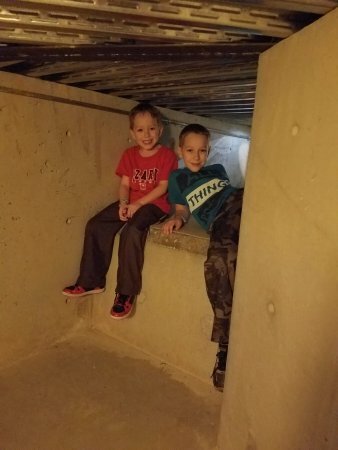 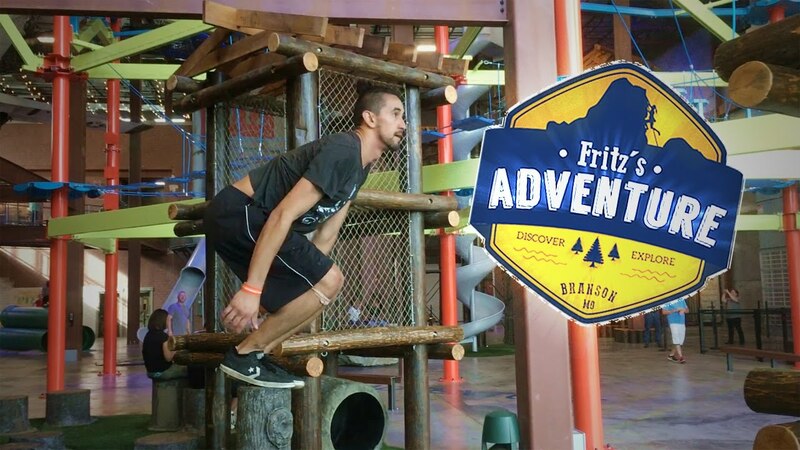 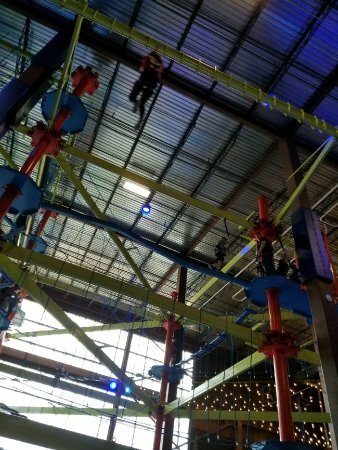 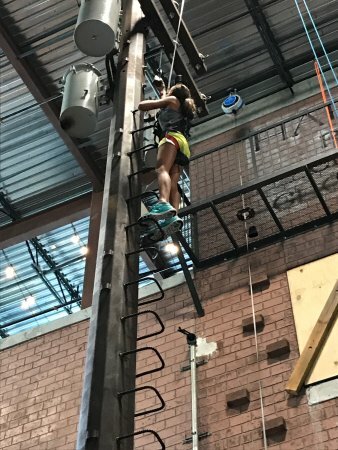 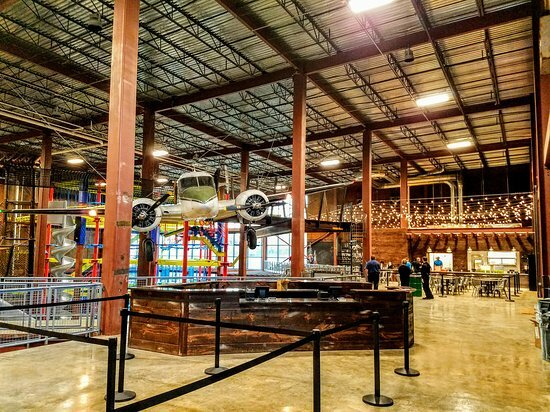 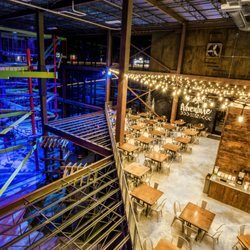 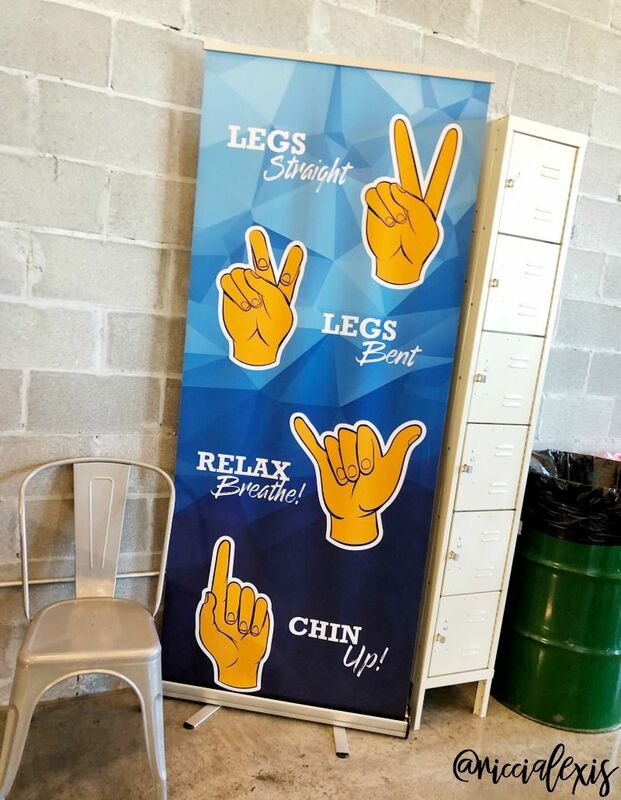 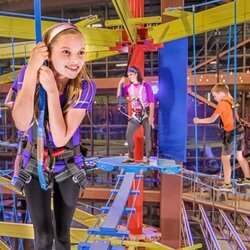 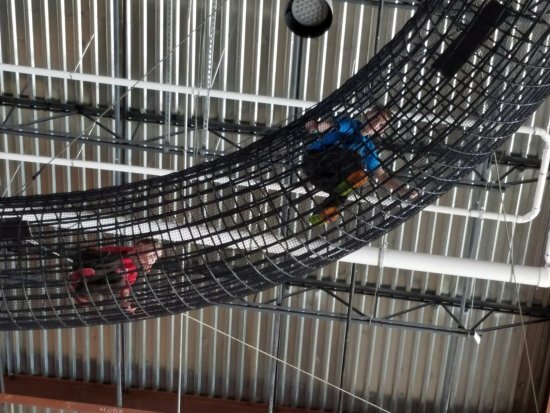 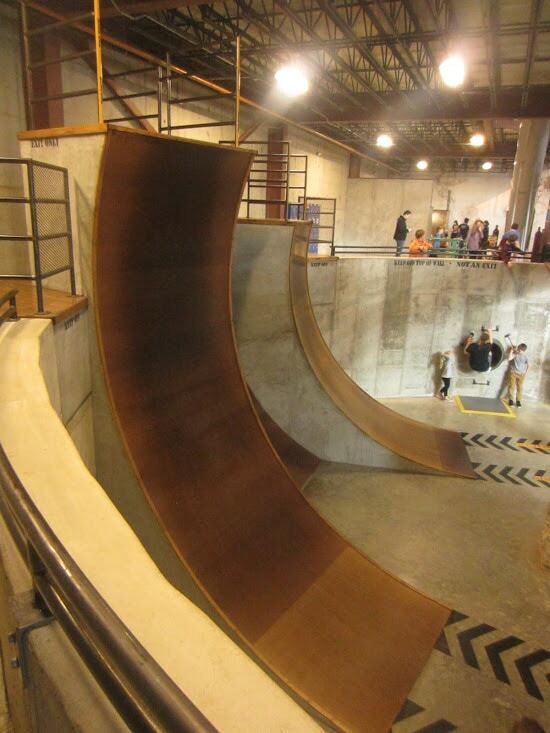 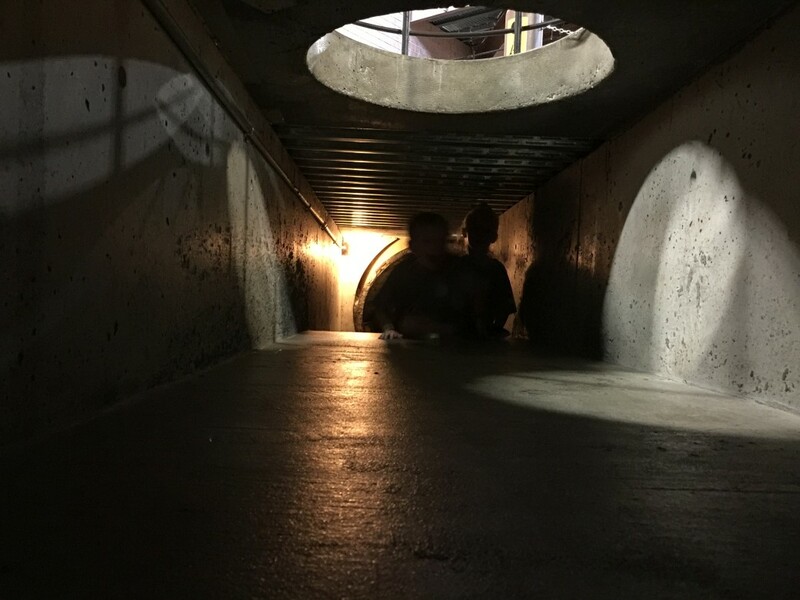 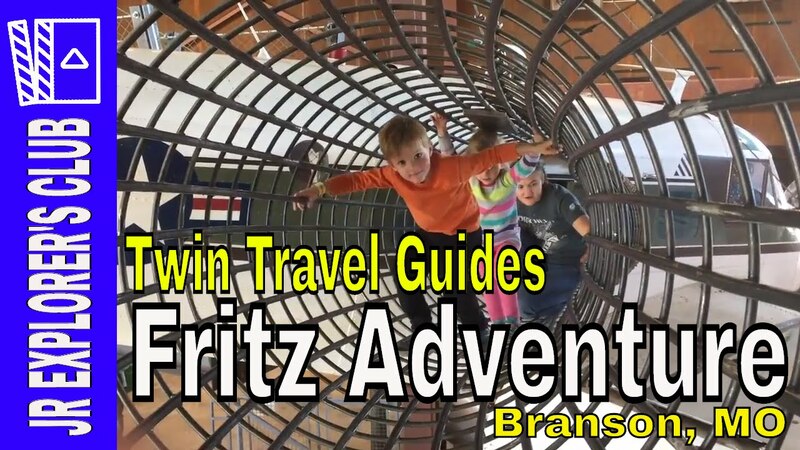 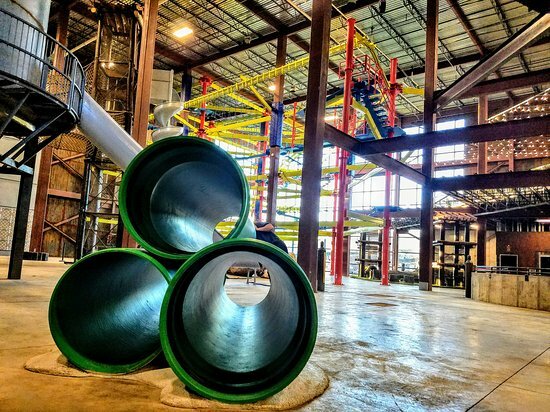 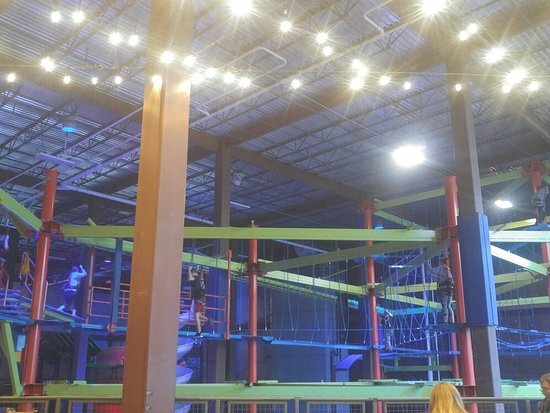 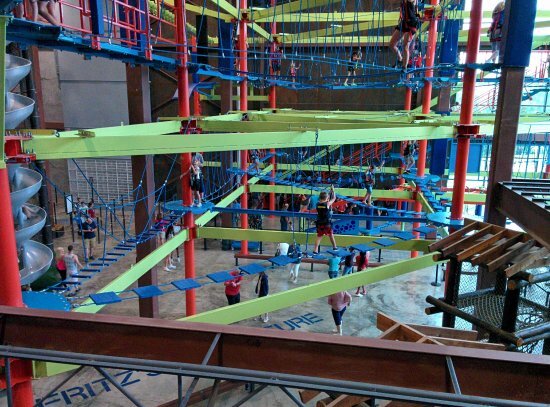 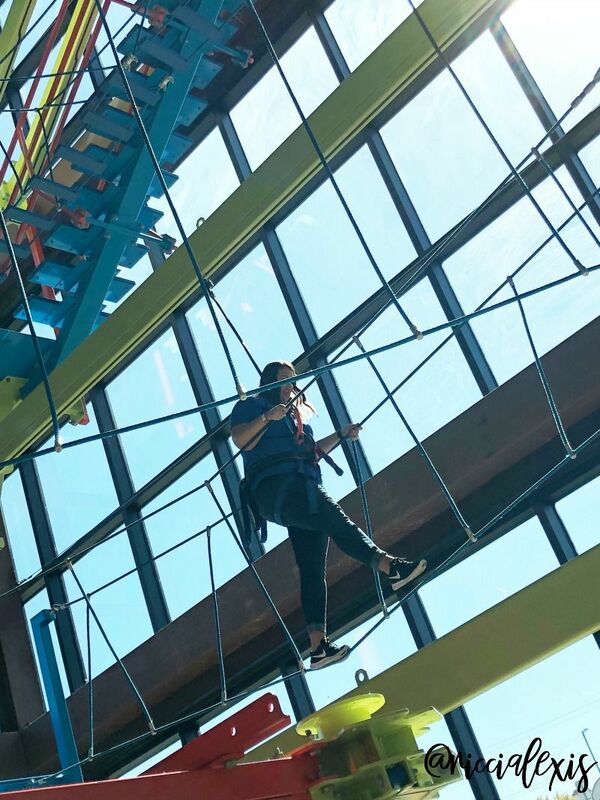 Fritz's Adventure on Twitter: "Congratulations to Renee Casey Grimm from Branson... the winner of our first Fritz's Adventure season pass!… "
Scale the Warped Walls (Ramps)!